Three transport planning consultancies, Phil Jones Associates, Steer Davies Gleave and Transport Initiatives, were shortlisted by Sutton Council in late February or early March to bid for the production of a draft Cycling Strategy for the borough. The work was awarded to Steer Davies Gleave on the lowest cost basis, and it is believed that their draft documentation was delivered to the Council in April on a tight time-scale. Steer Davies Gleave did not contact Get Sutton Cycling during the development of their report. Our understanding is that the final draft report is awaiting approval from the Environment and Neighbourhood Committee. It is hoped that the document will outline the council’s strategic position on cycling in the borough, and that this will reflect current emerging guidelines and best practice as well as take forward the mayor’s ambition for cycling in London. Ideally, the strategy will provide top-down policy to help inform decisions that councillors make on transport and cycling at Local Committee level. Supported by the Sustainable Transport Strategy, the new Cycling Strategy will need to make the case for the themes and principles behind the Space for Cycling ‘ward asks’. To be effective, the strategy will also need to clearly outline how tough and challenging decisions, necessary to transform the cycling experience in Sutton, will be taken. The strategy will also need to be comprehensively promoted and constantly updated. There remains the expectation that the Council will run an open forum event to seek views of cycling group representatives, but this now looks more likely to be held around the time of the consultation on the draft strategy. For news on the consultation, keep an eye on the Sutton Consultation Hub, and for the workshop getsuttoncycling.org.uk. 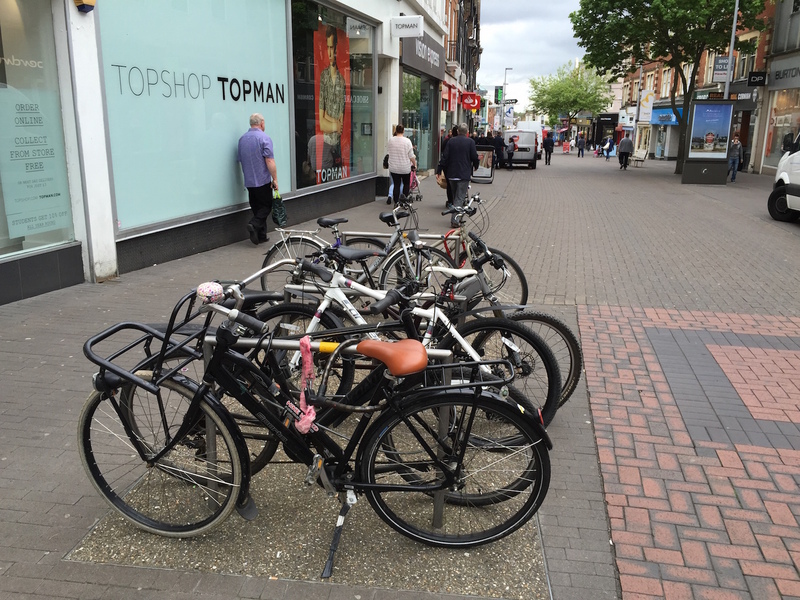 This article first appeared in Borough news and update from Get Sutton Cycling, June 2015, (available from the Newsletters page), and published here on 12 July 2015 (v1).